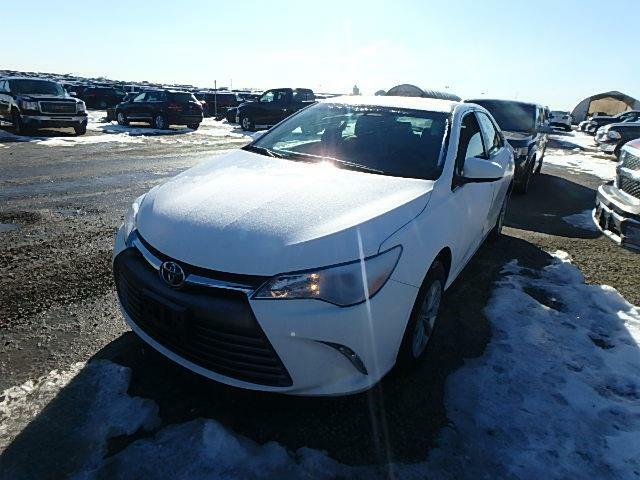 All of our used Toyotas are exceptionally reliable, that’s been proven over the decades! 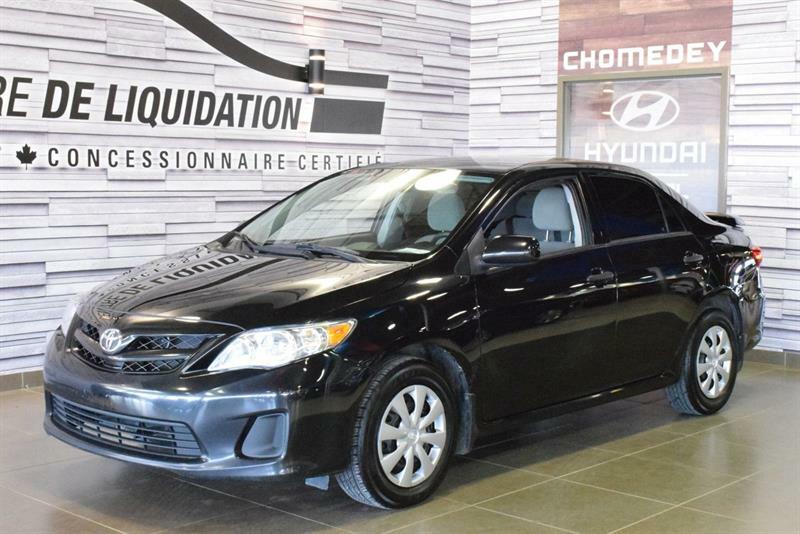 Choosing a pre-owned Toyota at Groupe Leclair means getting a high-quality interior and comfortable driver’s seat, and it also means getting a car that’s in great shape and looks great; plus you know that it will serve you well for years. 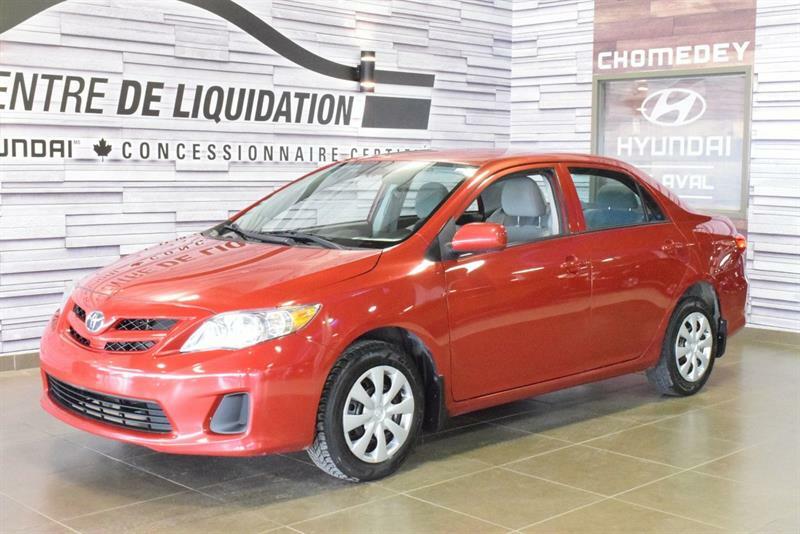 The trust that car buyers and owners have in the Toyota name has been earned and deserved over the years. 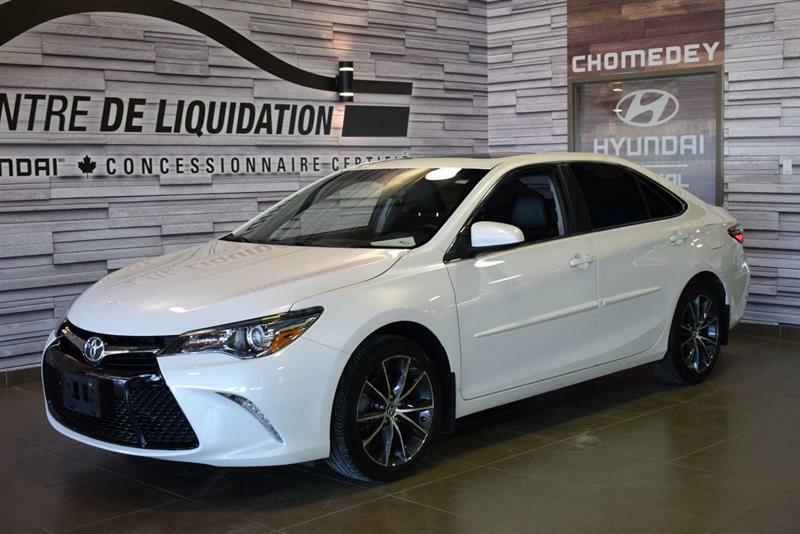 When you buy a second-hand Toyota from Groupe Leclair, you know you’re getting a vehicle made to last, and you also know that you’re buying form an automotive group of dealerships that is dedicated to offering you only quality products. 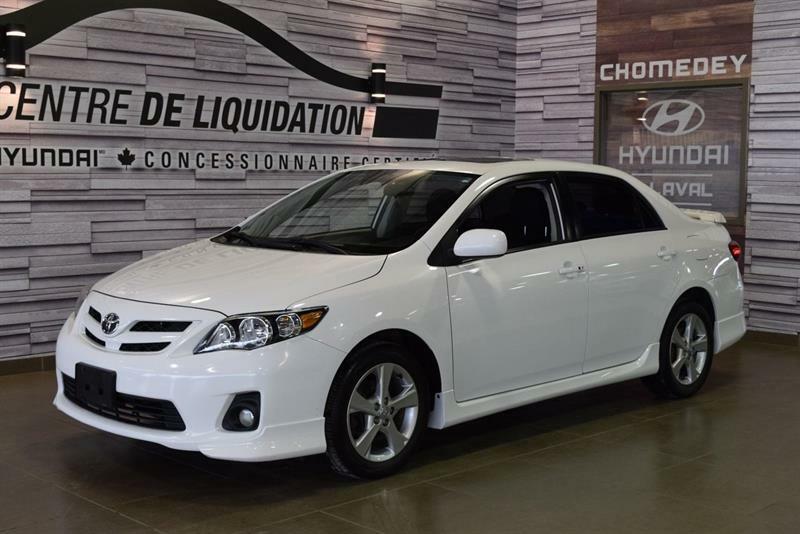 For personalized service that meets all of your mobility needs, schedule a test drive at one of our Groupe Leclair dealerships in the Montreal region. 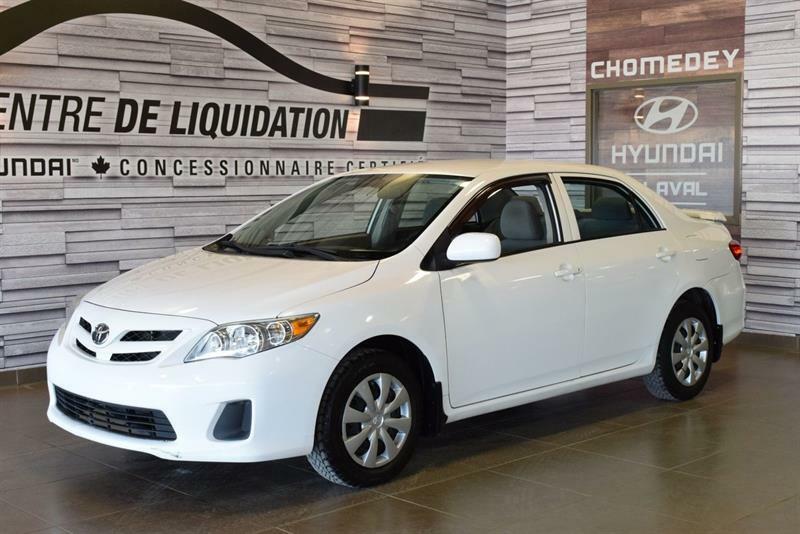 Benefit from the legendary reliability of our used Toyota cars, SUVs and trucks today, as well as the best financing rates on the market! 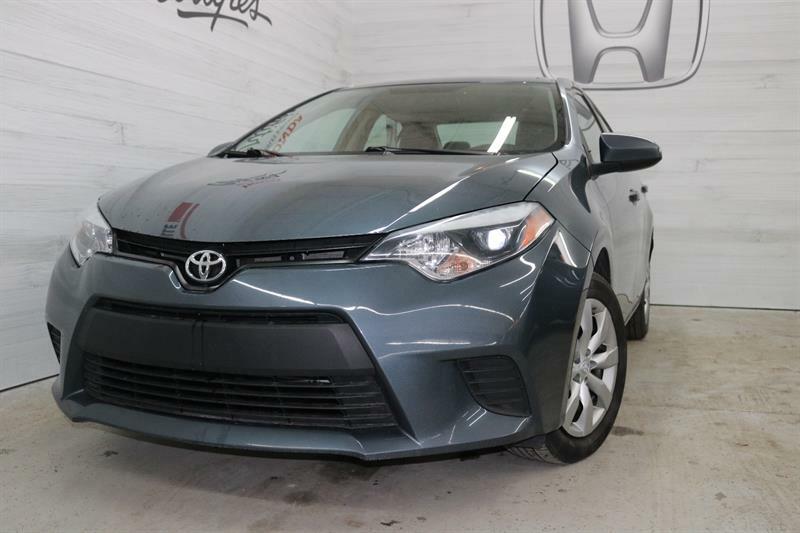 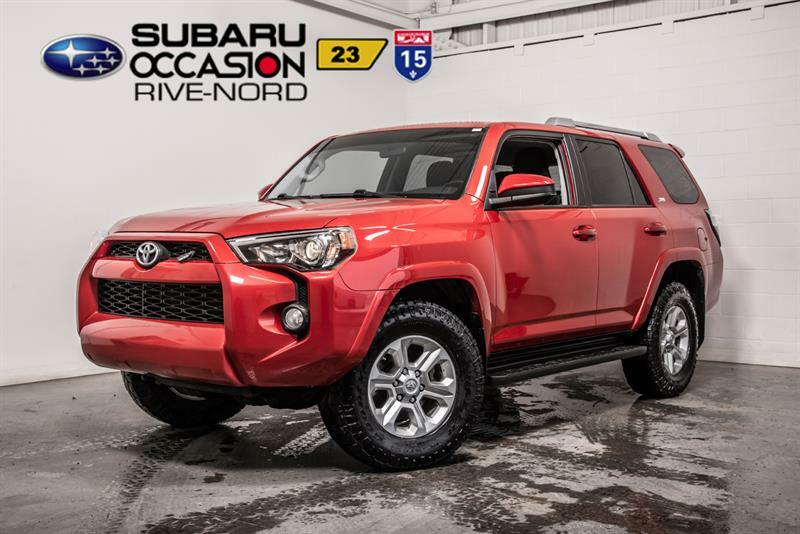 Our wide selections of used Toyota Camry, used Toyota Corolla, used Toyota Matrix, used Toyota RAV4 and other models are here, waiting for you! 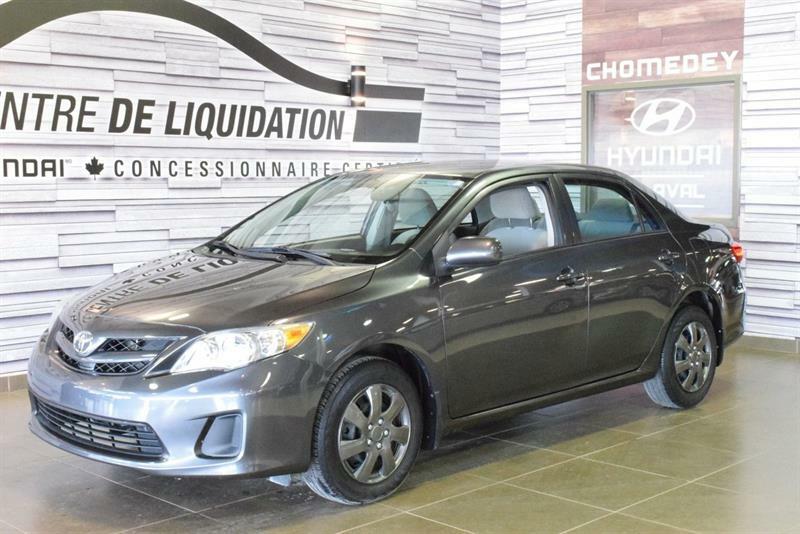 2012 Toyota Corolla 4dr Sdn BAS KILOMETRAGE A QUI LA CHANCE ! 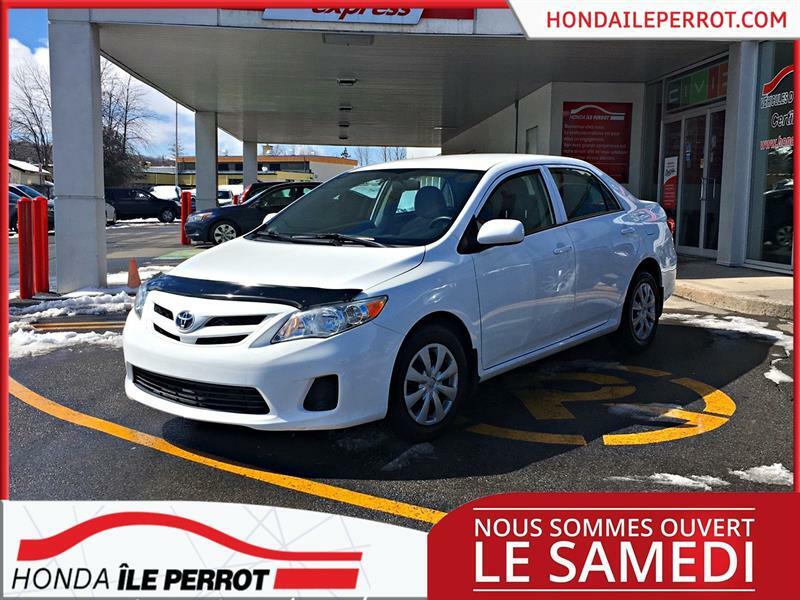 Wow bas km, sièges chauffant, groupe électrique, port usb, très propre a voir !